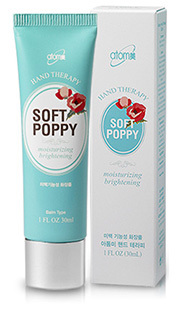 Senses Beauty: Atomy Hand Therapy for Soft, Elegant Hands Softens your hands. Clinically proven to brighten and reduce wrinkles by supplying moisture and nutrition to damaged hands from cold, heat, and pollution. 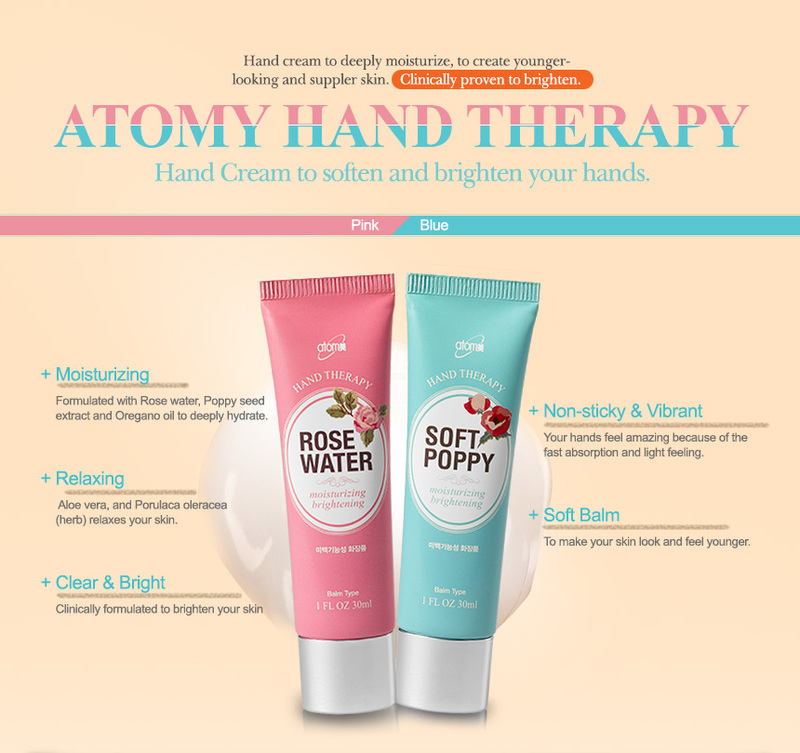 Atomy Hand Therapy for Soft, Elegant Hands Softens your hands. Clinically proven to brighten and reduce wrinkles by supplying moisture and nutrition to damaged hands from cold, heat, and pollution. Softens your hands. Clinically proven to brighten and reduce wrinkles by supplying moisture and nutrition to damaged hands from cold, heat, and pollution. * Color may vary depending on your monitor screen. Hand Cream that’s silky and smooth. Niacin amide infused to nourish and give radiance to your hands. 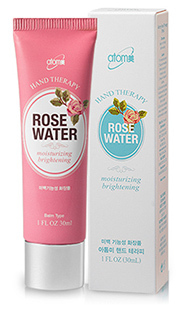 Clinically-proven to brighten your hands. helps to brighten your hands. Silky smooth hand cream. Niacin amide infused to nourish and give radiance to your hands. Clinically-proven to brighten your hands. Velvety-soft type cream to soften your hands. Clinically-proven to nourish and fight wrinkles with aqua micro network formulation. Velvety cream to soften your hands. What makes Atomy Hand Therapy special? 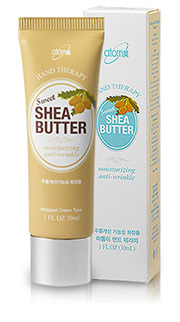 · Feel silky smooth, healthy hands. 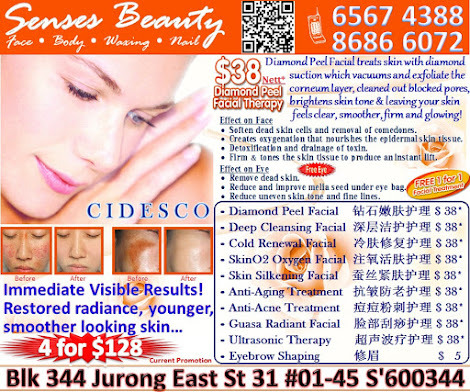 · Concentrated extracts to help maintain moisture. · Cares for your rough hands. 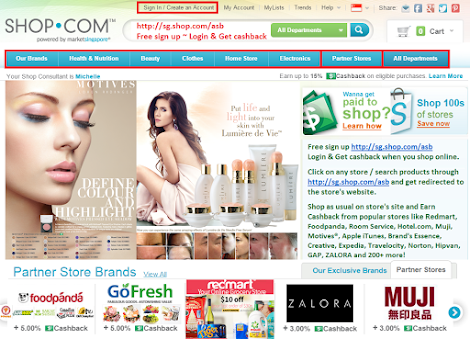 · Spreads smoothly and feels amazing. · Solution to restore, replenish, and protect. · Formulated for radiant, youthful looking hands. 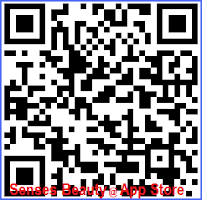 Vitamin B3 to brighten and tone your skin. Evens out your skin tone, to whiten and to brighten. Poppy seed Extract Has sedative properties that’s been used as folk remedy for centuries. For seeds without poison, it’s been widely used for cooking and baking. Portulaca Oleracea Extract Contains Amino acid to calm and relax your skin. Rose Water Mineral properties to moisturize your skin. Hydrates and helps balance Ph level to tighten your pores. Manages oiliness and relaxes your skin to revitalize and rejuvenate for softer, youthful skin. Aloe Vera Gel Extracted from Aloe Vera leaves that’s also easy to grow at home. Calming effect on your skin and gives deep hydration. Also excellent for burns. 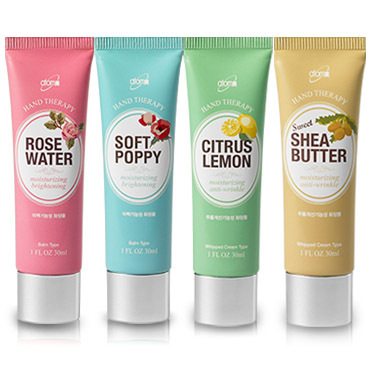 Clinically-proven, soft-balm hand cream formulated to keep your hands radiant and deeply hydrated. Soft and creamy, spreads easily, and feels silky soft. Sumptuous cream-like texture that deeply moisturizes and firms to fight wrinkles. Non-sticky and deeply moisturized feeling. Translucent and radiant hands. What’s special about Clinically-proven Atomy Hand Therapy? · Balanced with a multiple moisturizing effect. · Formulated with Aqua Micro-network to keep maximum moisture. · Velvety soft cream to deeply moisturize every time you apply. 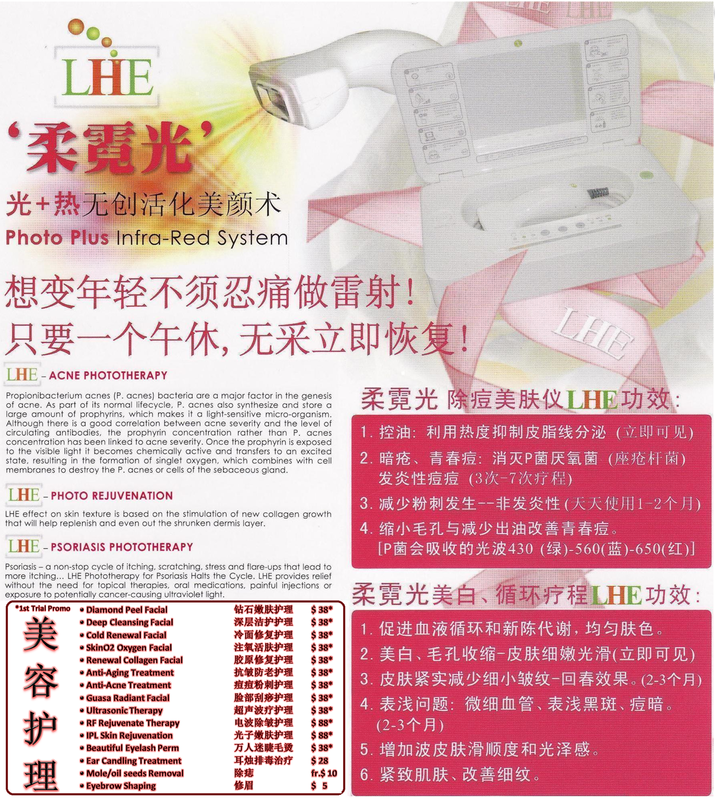 Clinically-proven to fight wrinkles – Adenosine What is Adenosine? An ingredient approved by the FDA to fight wrinkles. 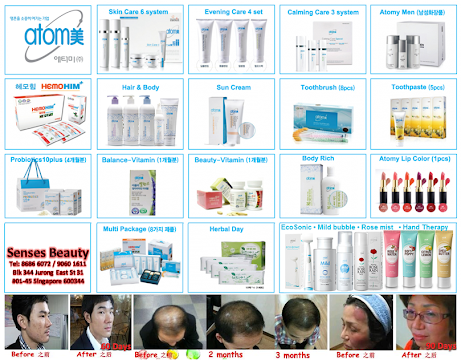 Firms your skin with a coenzyme which combines various formula in the nucleic acid. 1. Adenosine capsule, designed to protect your skin. 2. Effective absorption and multi-membrane for protection. 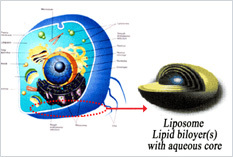 Adenosine has a low water-soluble property that fights invasions and liposome helps to absorb efficiently and to firm skin. 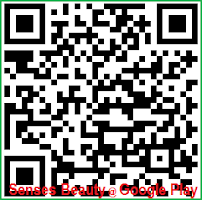 · Sherbet Matrix helps to protect moisture. · Maximum protection from external invasion. · Prolonged vibrant and refreshing hands. Shea Butter This natural fat has been handed down and used by African women in the harsh, dry desert for centuries. Provides moisture and protection as well as keeping skin hydrated. Apricot Kernel Oil Enriched with Oleic and Linoleic acid, it’s light but rich making absorption fast without stress. Super moisturizing and relaxing to your tired skin. 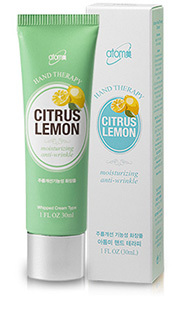 Lemon Extract Enriched with Vitamin C, helps skin neutralize oiliness and balance nutrition. Softens and gives the healthy shine. Kava Kava Extract This herbal root has calming properties that soothes and helps your skin relax. Velvety-soft cream that deeply moisturizes and protects, to firm and fight wrinkles. A silky, smooth feeling that nurtures and nourishes for a long time!